My husband is tasked with finding a niceÂ FRESHÂ Pastured Free-Range Turkey. I need to go through things and make plans for ingredients I need to get, replace, restock, etc. I have pumpkin already. I still have some from last year too. I’ll need to be prepped for Thanksgiving soon, so that I can get fully into my daughter’s birthday. Usually hers is right before or right after, and this year is odd, I have a few days for preparations in-between. I should make some whole spelt bread this week, and dice it up, put it into a freezer bag and freeze it. That’ll be the base of my stuffing for the turkey. I’ll have another small loaf of white spelt bread, which is easier to make so I’ll do that another time. Help! It’s dinner time and I have no idea what to make! I need ideas for more meals. I am in a rut. Always the same old thing. I’m really picky as to what to have though, not usually having much energy to actually make much of a meal for dinner anymore either. I want simple from scratch things, no mushrooms. No fish or seafood. Not that I haven’t changed things up at all. I have. I have done some different things over the years, making something new of something old, finding something online that inspired me to make something else from something else as well. I get sick of chicken breasts and ground chuck. So I’m totally bored with food of late. It’s troublesome, considering we have to eat every day. Mother’s Day yesterday was alright. I got two gift cards, one for Michael’s and one for Best Buy. I also was given a LEGO set, Iron Man 3 –> attack at sea or something. I could do better with the set name, but I just don’t care right now. I built it last night. I like the missle firing setup in the boat. It’s not the best set though, and just something that makes me think I must have fallen asleep at the movie. I really can’t come up with a scene to go with the set. Anyhow, pickings for food are on the slim side, haven’t gone food shopping a lot of late, so whatever is in the freezer has been what we have been making. So it’s Mother’s Day, I ended up doing the most of the cooking. Figures. My husband used to cook the dish we had, no problem way back. I still have the same recipe book he used back then. It didn’t help. He did do some of it, but it was rather sub-par and so I had to be involved. Dip the chicken into flour, thoroughly coating it. Dip the chicken into egg/milk mixture, thoroughly coating it. Put the chicken breast into bread crumbs, thoroughly coating it, carefully placing it in a hot pan with olive oil to brown on each side, then carefully put on a platter, add the sauce to the pan, heat that up and then put the chicken breast into the sauce until “done” then cover with shredded mozzarella and top with grated Pecorino Romano. I’ll post a recipe of this, more formal, when I get that made up. Yes, a Free Range fresh Turkey. Big enough at 17 some pounds. Today I need to do some more preparations for the upcoming holiday. Wow! That’s tomorrow! I haven’t done as much as I had wanted to by now. I have a totally non-me turkey. I didn’t get one pre-ordered, hubby was going to and didn’t. He got me a frozen turkey from Earth Fare. Not my thing, de-frosting a turkey. I want Organic Pastured Fresh Turkey’s. 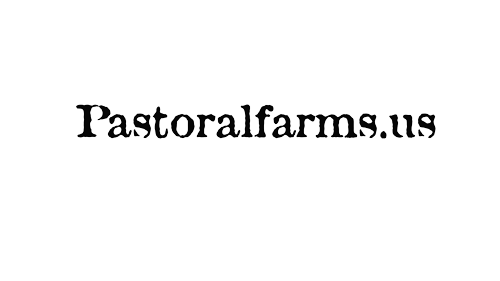 They are find-able, in grocery stores or off the farm. Just have to get one. That fell off of my radar that it wasn’t something to easily get. I figured I was safe. Well, next time I’ll order from the net. I made a nice loaf of white spelt bread yesterday. That will be used for the stuffing (in the bird.) I’ll also use apple and raisins, celery, sage, onion, sea salt, eggs, and chicken stock. I actually like roasting the turkey ahead, slicing and packaging away in the fridge. Making the gravy at the same time, containers filled and into the fridge as well. On the day I put gravy and turkey into casserole dishes, then into a warm oven until hot. Other gravy gets hot on the stove in a saucepan. The stuffing re-heats in casserole dishes in the oven too. That’s what I usually try to do. I don’t think it’s going to work that way, well, not sure. I’m not in the MOOD to roast that turkey today, might as well wrestle with it tomorrow. Eggnog. My best friend in the holiday season. Spiked or not. I should make the pies today. I try to usually get the turkey stuff done on a Monday or Tuesday, then the pies the day before. Usually that feels great. Most of the weighty tasks done already, freedom to make the pies without the worry of turkey wrestling. That is not my lot this year. I have much work in my future. So other things to make are Green Bean Casserole, Mashed Sweet Potatoes, Mashed Potatoes, Glorified Cauliflower. Those are all done on Thanksgiving Day. What Thanksgiving Dinner isn’t complete though without Cranberry Sauce? I just prefer this cool tangy smooth stuff. We are having Taco’s for dinner tonight. I’m not making them, the children are. I have recipes on this site, things I make up, and they use either that, or a printout of it to make dinner. We still make it the same way, only I have a preference for pure ANCHO chili powder instead of “any old mix of chili and spices that is sold as ‘chili powder’ ” Ancho is a type of chili, not a brand. I’ll post a link here when I write a new post for it. I’m roasting two organic chickens right now, stuffed with white spelt bread stuffing. The stuffing is my own recipe. 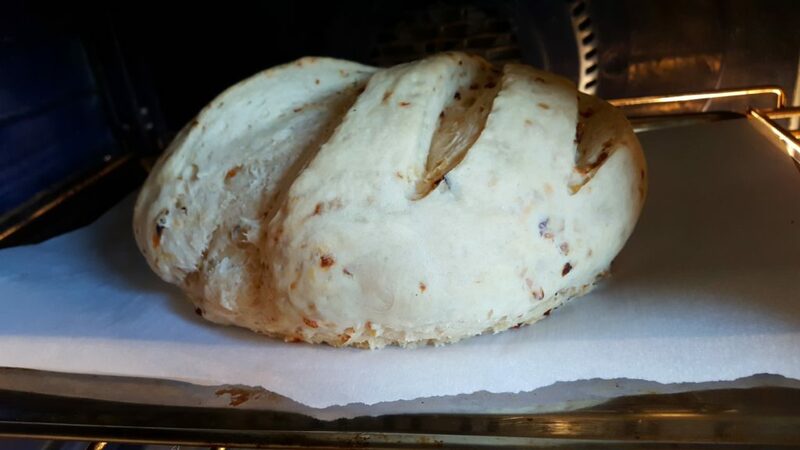 I made a loaf of bread in my Cuisinart bread machine on Friday for this purpose. 3+ cups of White Spelt Flour, 1 1/2 tsp. 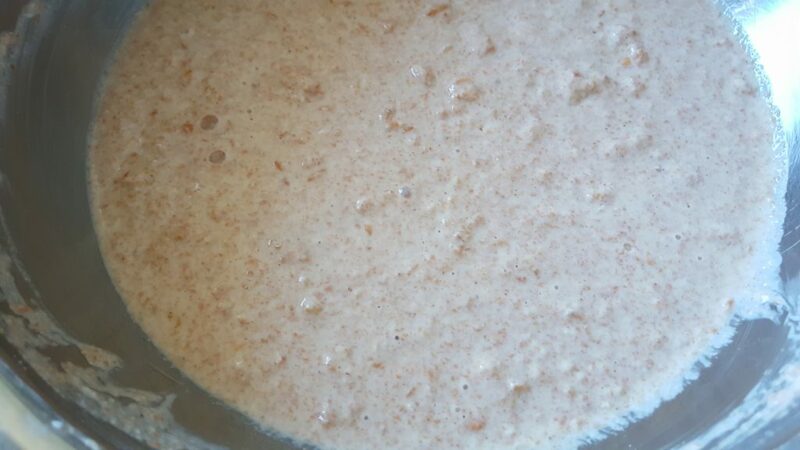 yeast, 1 cup water, 1 Tbsp. Honey, 1 egg, 1 tsp. salt, 3 Tbsp. butter. I added more flour as needed for the dough. I used the 1. White Bread setting, med. loaf size and med. browning. The loaf was perfect, so much so I wished I had made it for sandwiches, but so it goes. I’ll try to make it again and get the same result for other uses later. I cubed the bread using a bread knife after the loaf cooled down, then put the cubes into a gallon freezer bag. I put that into a deep drawer until I needed it for the stuffing. Today I diced 1 sweet onion, melted 1 stick (1/2 cup) of butter in a large saucepan, added the onion and let that simmer until softened. I also put in some celery seed (I guess about 2 tsp.) and a lot of dried rubbed Sage (1/4 cup or more!) then the bread cubes and a pint of Chicken Stock. Stirred it around well. A little more than half of that fit into the chickens. The rest will be baked in a casserole dish later. I didn’t add any salt to the stuffing since the bread was nice bread and I used commercial Organic Chicken Stock. To the out of the bird stuffing I did just add a little bit of sea salt, and a large handful of raisins and half an apple chopped. That’ll bake until it’s done. I’ll make chicken gravy using more Organic Chicken Stock, butter & flour, and sea salt to taste. Basmati Rice, and either peas or green beans. On January 9 I posted about Muffin Cake. Today I am recreating that process of making muffins (ha ha!) on purpose. Sift the dry ingredients together. Set aside. Put the sugar and eggs into a mixer bowl, then slowly increase speed and mix until smooth. Melt the butter and on slow speed drizzle the butter into the egg/sugar mixture. Mix well on a faster speed. Add the milk a little at a time, mixing well. On a low speed add the dry sifted ingredients and mix gently until all the dry in incorporated into the milk/sugar/egg/butter mixture. Butter a 13×9 pan, pour the batter evenly into the pan, pushing into all the corners using a silicone spatula. Combine everything except for the Spring Water and Vanilla into a medium saucepan. 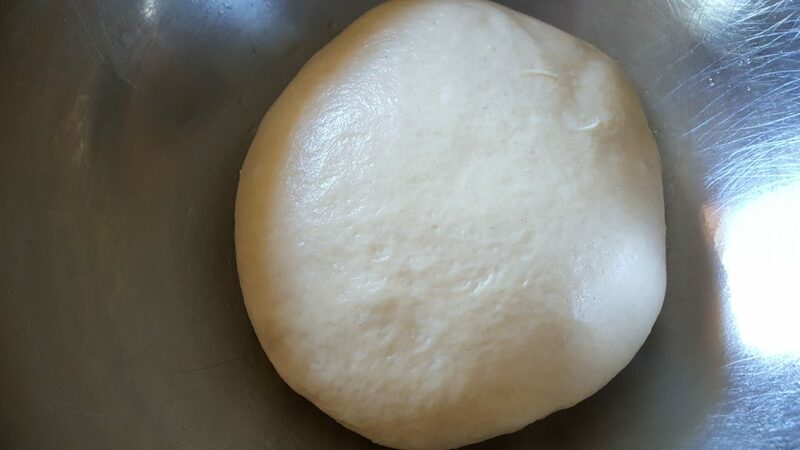 Gradually add the Spring Water to the dry mixture in the pan, stirring well, until smooth. Remove the sauce pan from the heat and stir in the Vanilla. Pour into a clean container that has a sealing lid. Like a wide-mouth Quart Jar (canning supplies) and allow to cool, uncovered. Once cool, cover well and refrigerate. Use to make chocolate milk of whatever dark or light version is your preference. Also good as an ice cream topping. Yummy over homemade vanilla ice cream!